After a long day, it's nice for a Jedi to relax and fall asleep in their quarters to the sound of light rains with an occasional roll of thunder of in the distance. 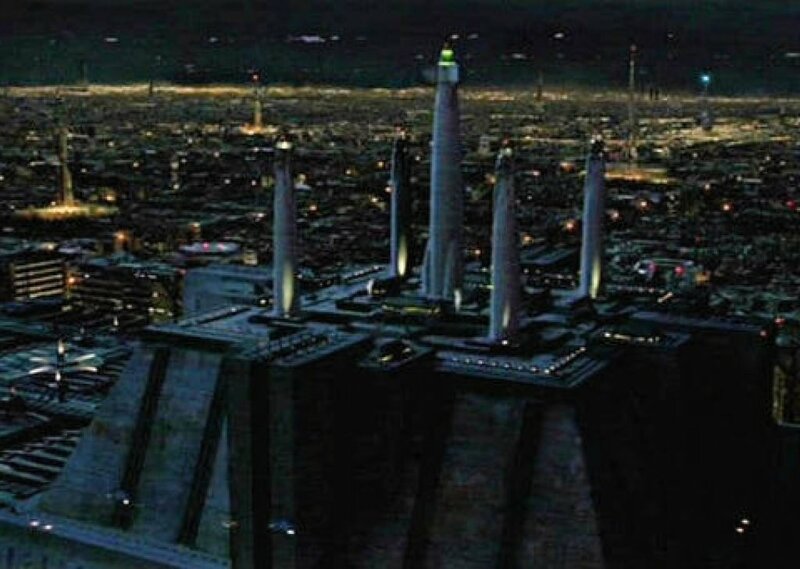 While it is indeed a Temple, spaceships will fly over every so often, as will the sound of other Jedi walking past the room. The turbolifts can still be heard even from inside your room, but it is a sound you've grown accustomed to. Comments for "Rainy Night at the Jedi Temple"
License details for "Rainy Night at the Jedi Temple"